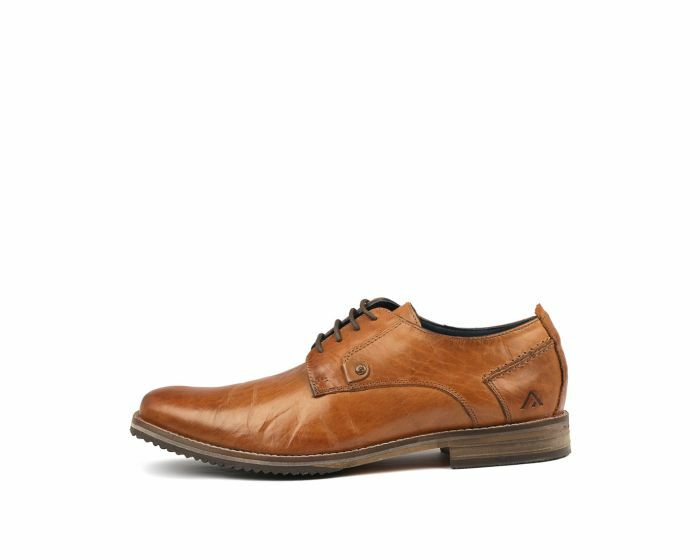 Featuring a burnished and crinkled leather upper, this men's Derby shoe will make a cool addition to your casual selection. 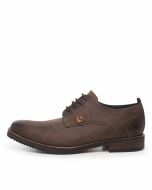 A modern take on a classic style, the lace-up design has a removable padded insole that offers arch cushioning and energised feet all day long. Perfect to pair with chinos and jeans, this is a versatile choice for day to day wear as well as special occasions.